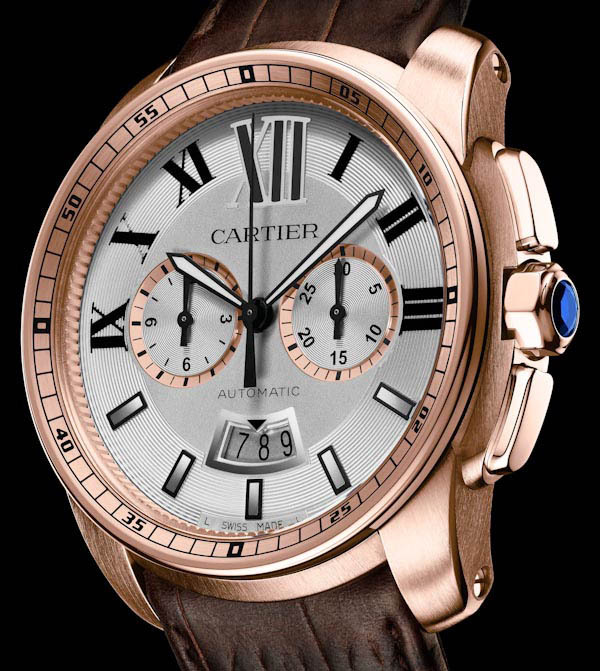 I guess you have heard of Cartier watches for a lot of times, cartier watches have been one of the most famous watch brand in the world, not only the name we know, but also the quality, luxury concept, fashion style, etc,. 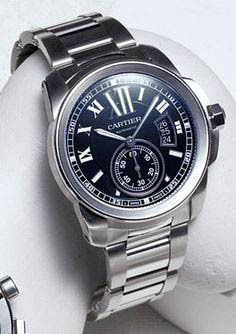 As a French brand(Now it’s owned by a Swiss company), they have about 150 years history till now. 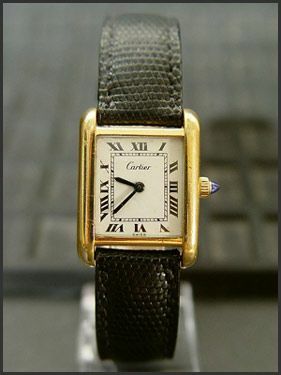 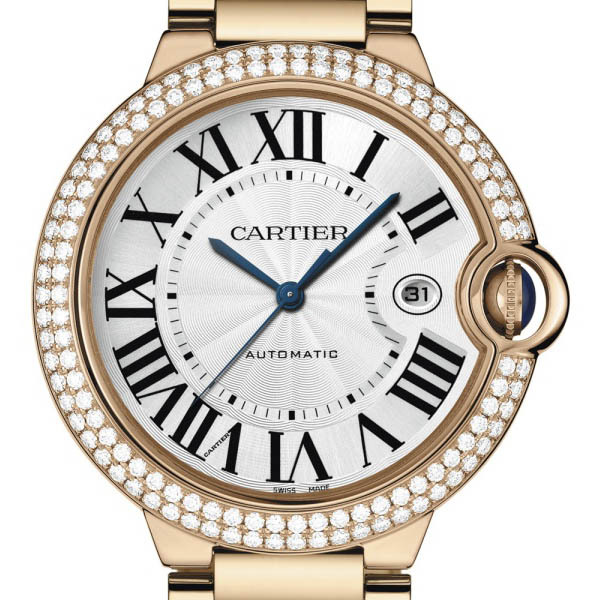 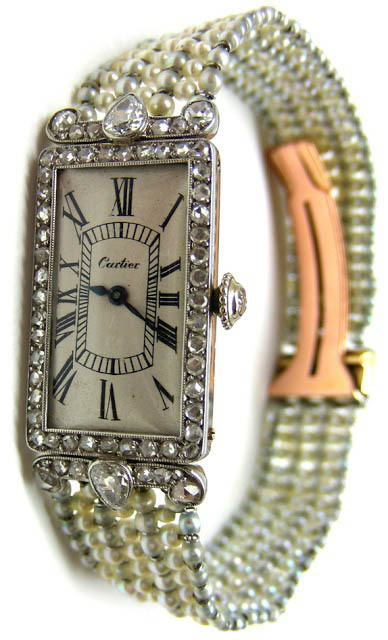 Let me show you top luxury cartier watches today, please share and comment.